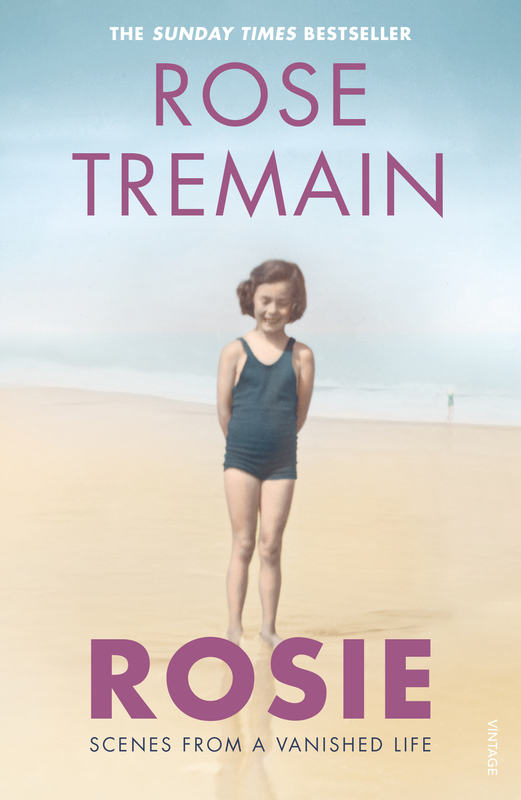 Rose Tremain’s memoir Rosie: Scenes from a Vanished Life is a lyrical and moving account of Tremain’s childhood and the experiences which made the bestselling, award-winning writer. 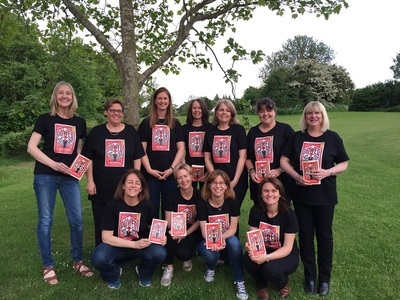 To celebrate paperback publication, VINTAGE have produced a reading group guide for all to use. We’d love to hear what you think of this book and we hugely appreciate you posting your reviews on Amazon, Goodreads or any other retailer/reading sites. You can also tweet and Instagram us @vintagebooks.